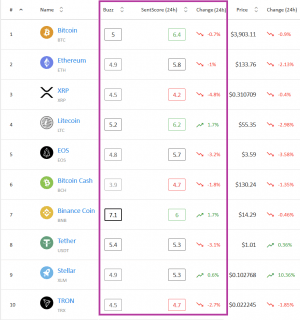 Out of the top 10 coins by market capitalization, five are registering positive market sentiment today (one more compared to a week ago), while only one is negative, compared to three a week ago, according to crypto market sentiment analysis service Predicoin. 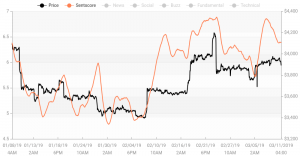 The average market sentiment score for the top 10 today is 5.43, higher than last week’s 5.11, but the total sentiment seems to be dropping in the past 24 hours. The coins that are currently in the positive areas are Bitcoin (6.4), Litecoin (6.2), Binance Coin (6), Ethereum (5.8), and EOS (5.7). This is Bitcoin’s third Monday in a row with the highest score out of the top 10, and only Ethereum is a newcomer on this list compared to last week. As for the negative scores, only XRP is below 4.5 with a sentiment score of 4.3 (it had the lowest score (4.1) last week, also.) Bitcoin Cash, TRON and Stellar moved from negative to neutral scores between last Monday and now, while Tether is the only one that remained in the neutral area both times. Source: Predicoin, UTC 12:55 PM. The prize for best recovery within the week goes to Ethereum, with a sentiment increase of 12.9%. The only coin with any sort of decreasing sentiment throughout the week is Tether, which dropped by 0.1% – almost negligibly. Bitcoin, as the biggest winner, has high scored fundamentals at 8.7 out of 10. Their social sentiment remains weak, however, at 4.2 – its only score below 5. For comparison, the only loser is XRP with a weak technical sentiment at 2.7, while even its highest rating – news – is only at 5.5, which is barely reaching the border to positivity. As for all coins on the list, of which Predicoin measures the sentiment around the top 30 by market capitalization, they make up an average of 5.1 – almost as neutral as it gets. 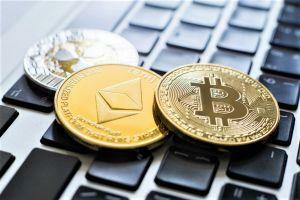 Coins like Basic Attention Token (5.8), VeChain (5.6), and NANO (6), are also on the positive list. NANO entered the positive area after a sharp jump in the past 24 hours. Zcash (3.7), IOTA (3.8) and Monero (4.1) are the biggest losers among all coins, in spite of the latter’s successful upgrade which happened this weekend (and after which its price dropped as well). 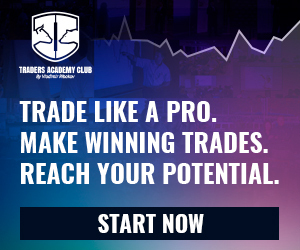 As their website explains, “Predicoin aggregates trending news articles and viral social media posts into an all-in-one data platform, where you can also analyze content sentiment,” later adding, “Predicoin combines the 2 sentiment indicators from news and social media with 3 additional verticals for technical analysis, coin fundamentals, and buzz, resulting in the SentScore which reports a general outlook for each coin.” For now, they are rating the top 30 cryptocurrencies by market capitalization.